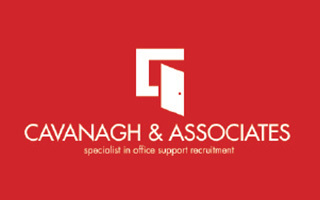 Are you a professional, corporate Receptionist seeking a new and exciting opportunity? Busy varied role working within a great team of professionals. Great company, great team, great opportunity, great salary….. This company is proud of their strong global reputation, and have been an established professional organisation for over two centuries. Their reputation is built on superior service, integrity and professionalism. They employ an experienced team of highly qualified and motivated individuals who strive to provide a high level of quality and service for all their clients, no matter how large or small. This high profile corporate organisation needs a professional corporate Receptionist/Administrator to manage their front Reception. Are you the one they need? Your hard work and dedication won’t go unrecognized in this company / team. Management are renowned for acknowledging and rewarding outstanding work. Will it be you who is promoted or given a bonus due to your outstanding work? Apply now!